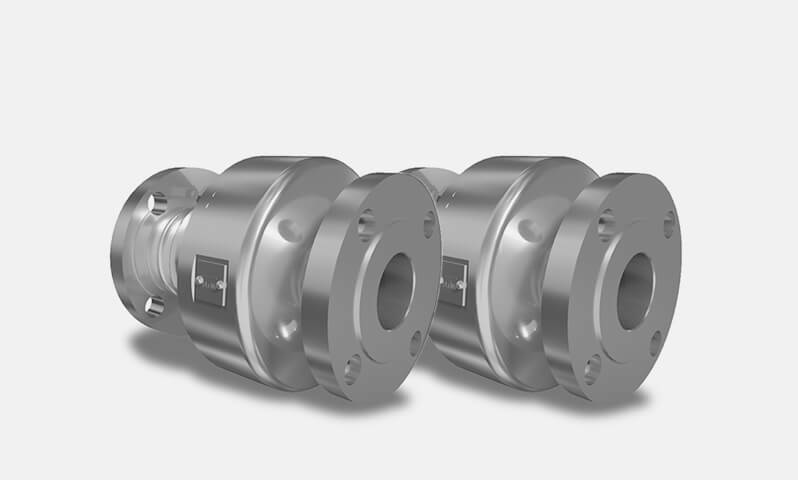 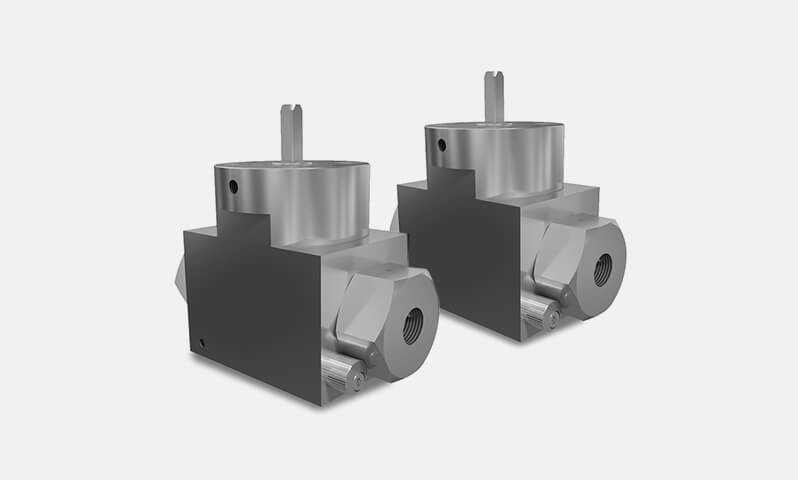 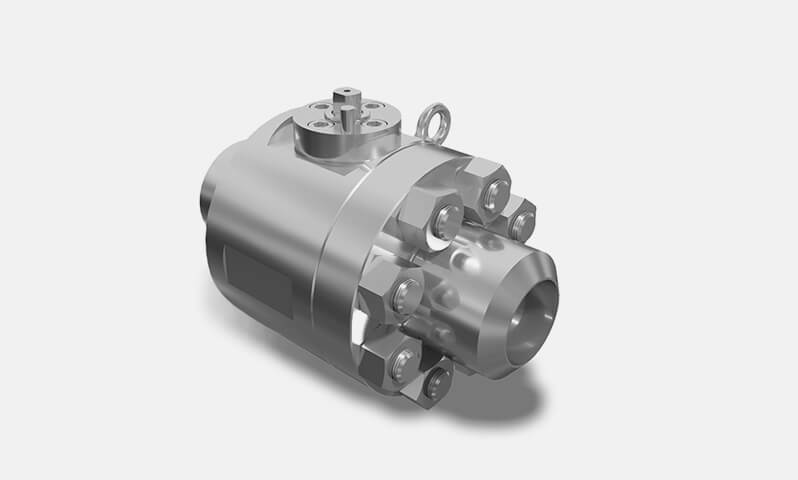 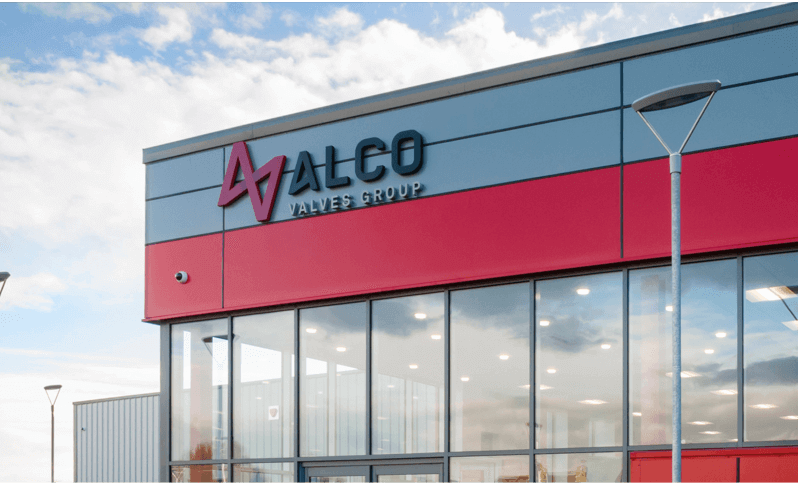 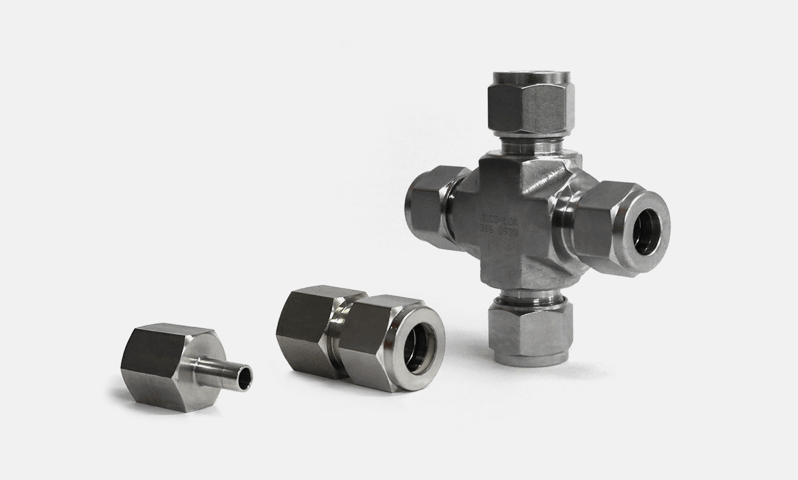 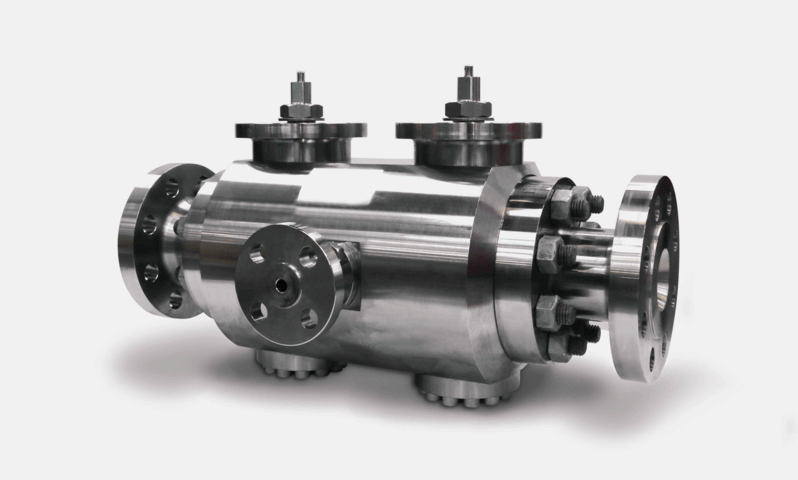 Our manifold valves can allow for a different configuration within a system or can be used in applications such as differential pressure transmitters. 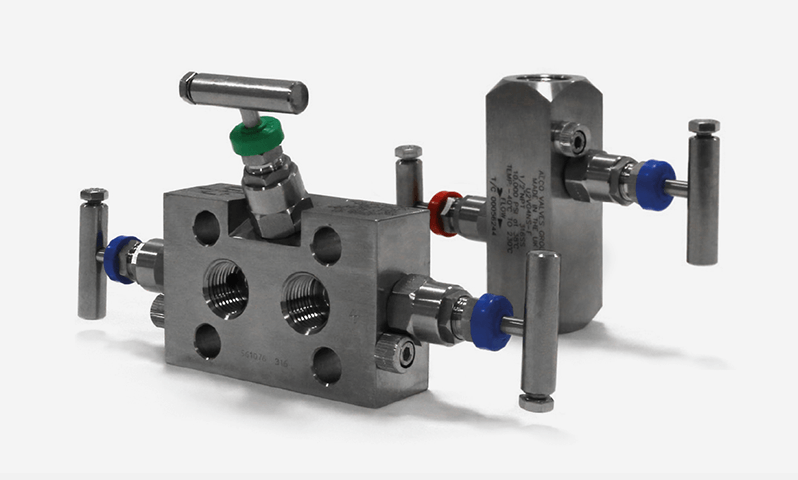 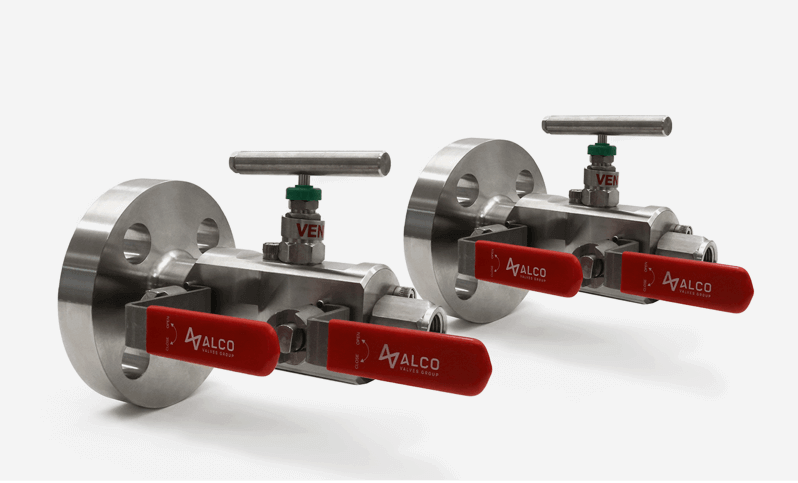 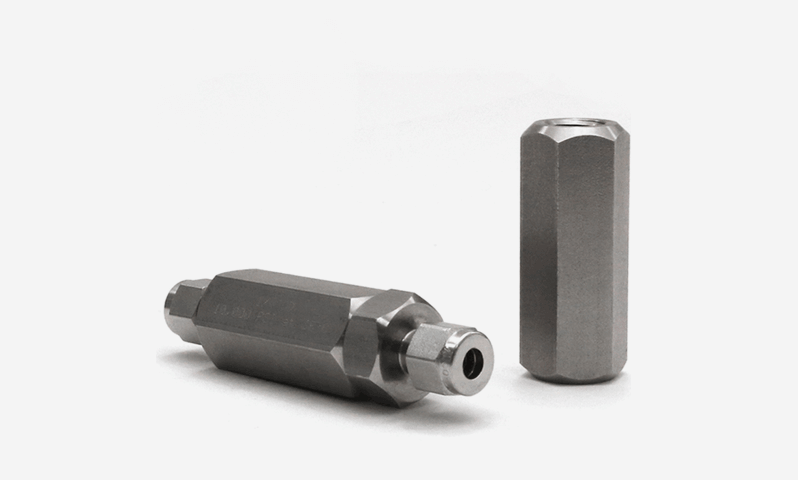 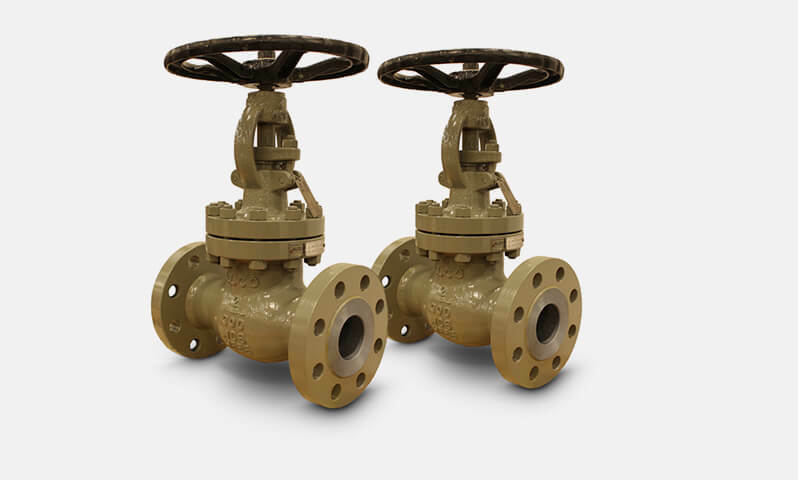 Connection Size: 1/4" - 1/2"
The '2VG' Series 2 valve gauge manifold offers single process isolation and controlled venting. 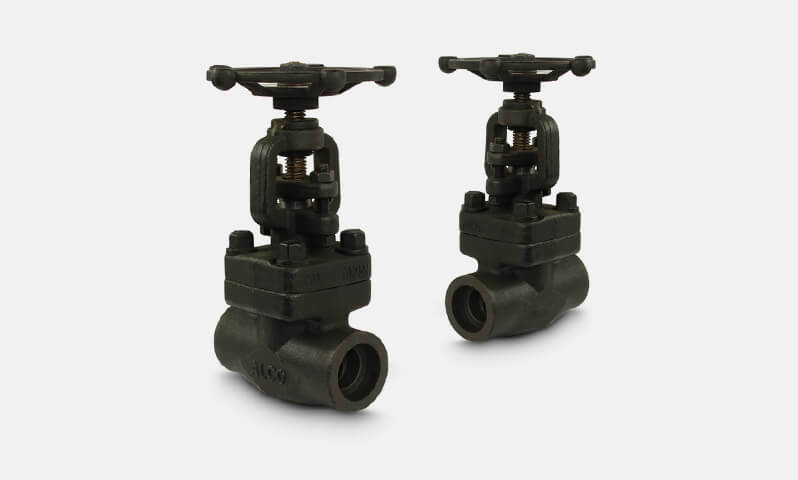 The '2VG' Series can be offered with Male inlet and Female outlet connections. 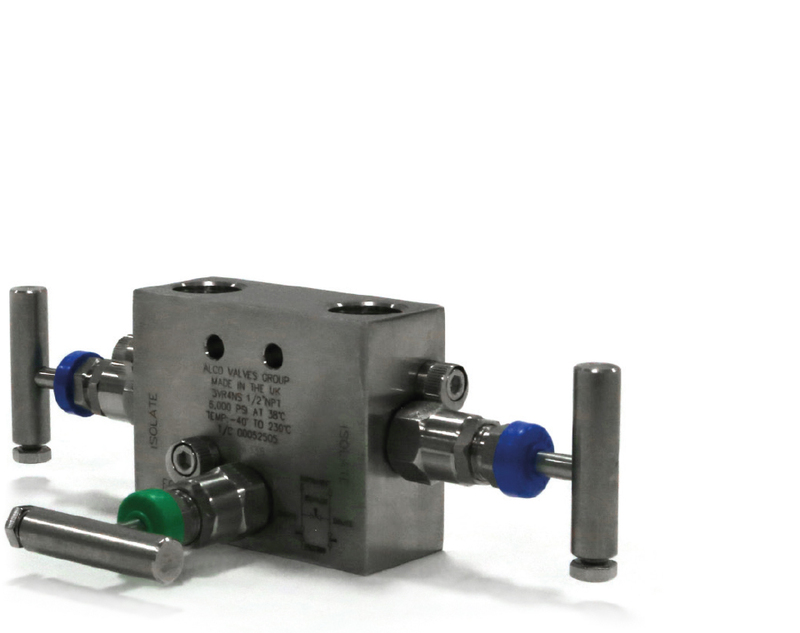 The 2-valve direct mount manifold, designed for use with pressure transmitters. 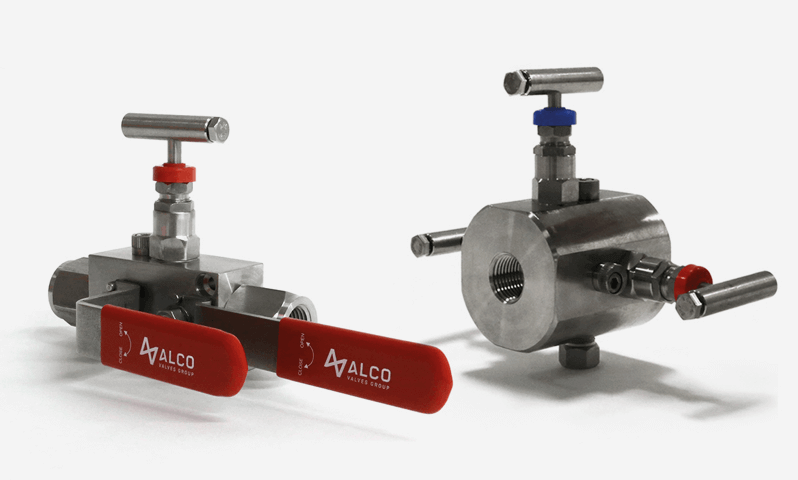 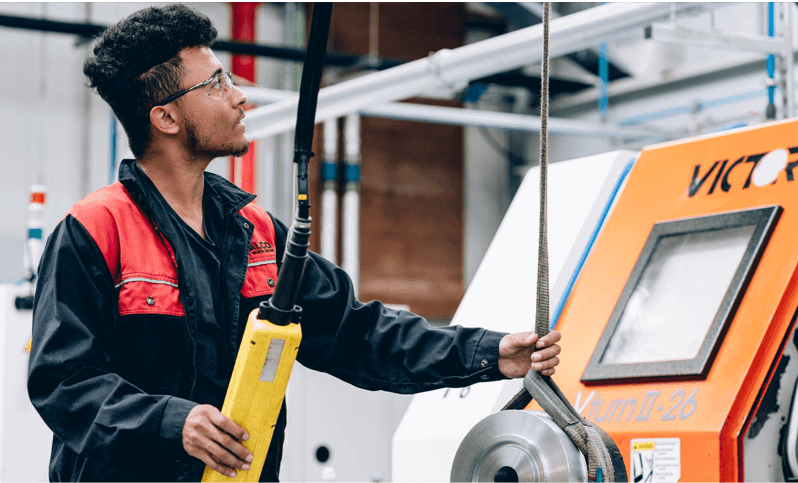 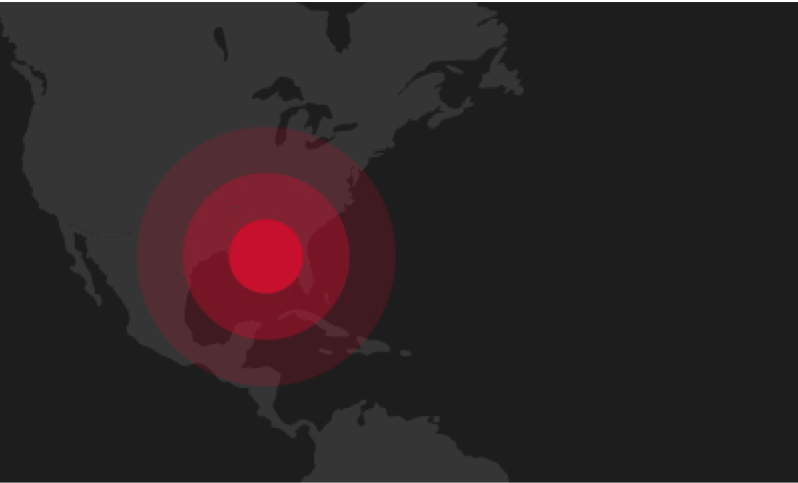 The manifold will isolate instrumentation from the process and allow venting for calibration / removal from the circuit without effecting the process / application and or recovery of a sample etc. 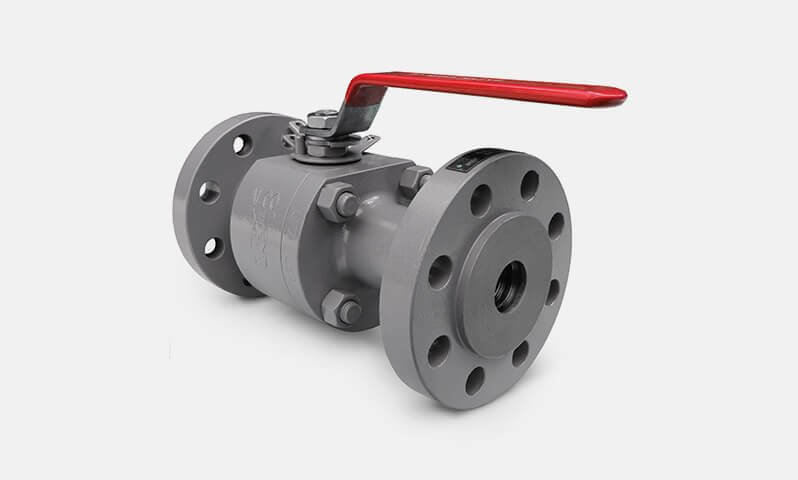 The 3-valve isolation manifold remote mounted (pipe to pipe) is used mainly in differential pressure transmitters and static instrument applications. 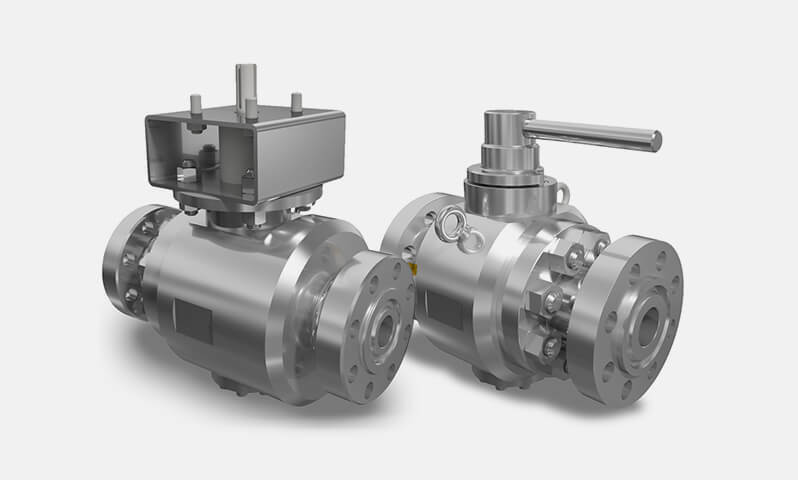 The '3VR' has two process isolation valves and one equalisation valve to equalise the two sides. 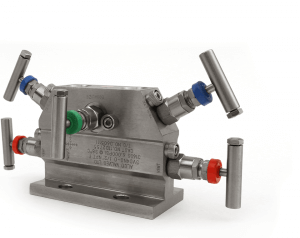 Direct mount 3-valve manifold with instrument mount to pipe connection. 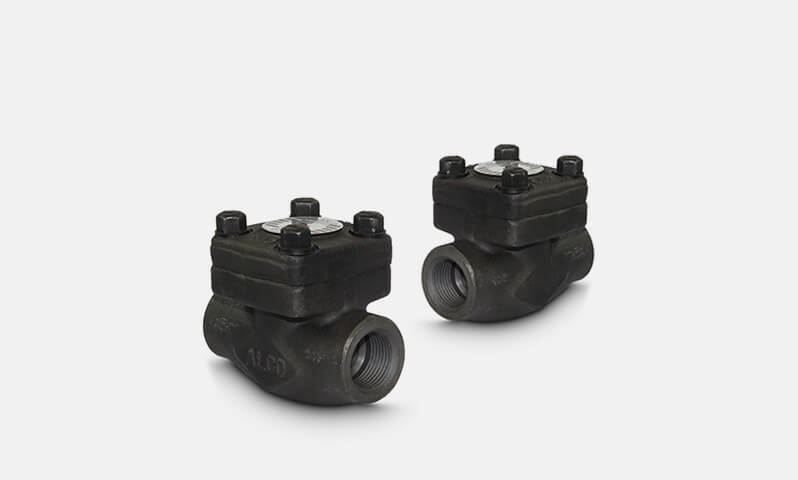 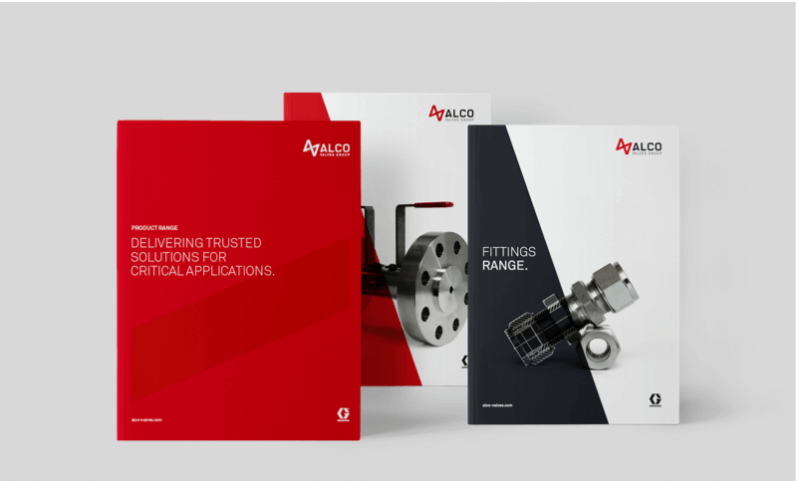 Offers two isolation valves, and one equalising valve for differential pressure transmitter or static instrument applications. 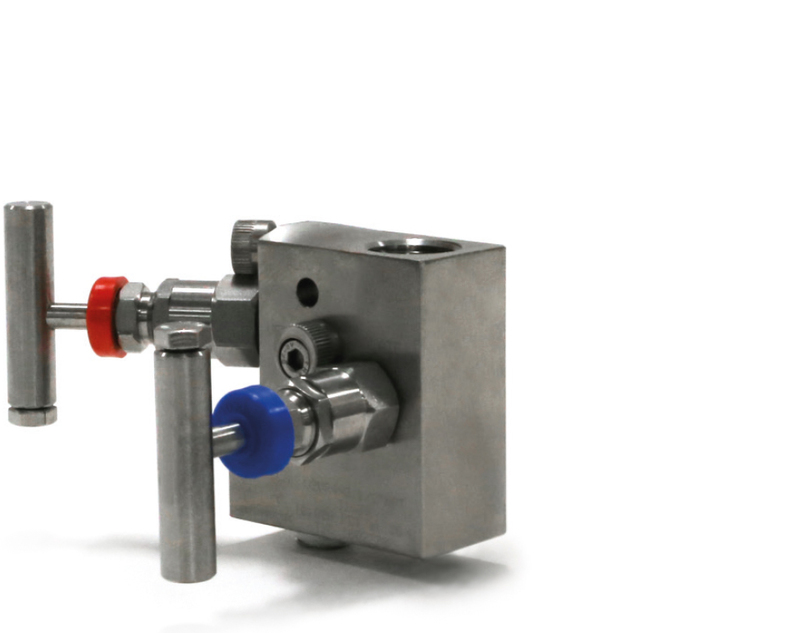 Direct mount 3-valve manifold, instrument mount to pipe connection. 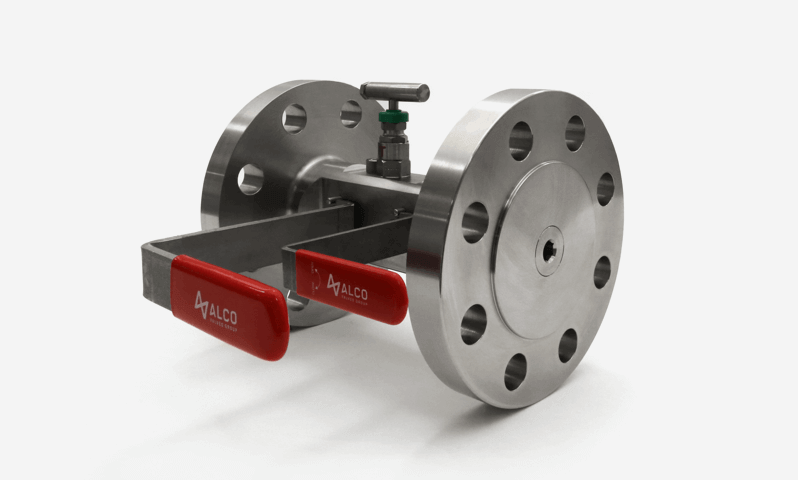 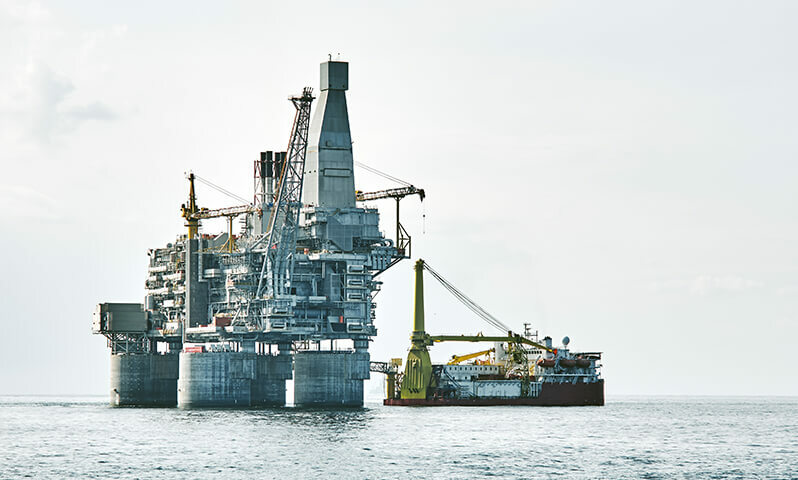 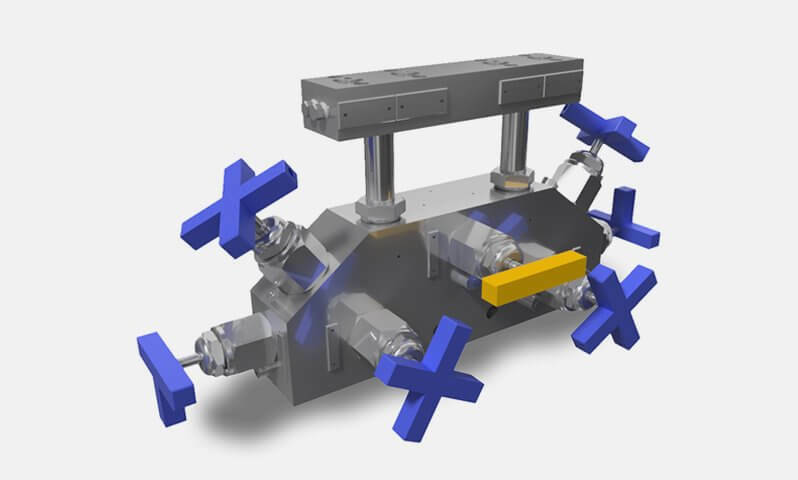 Its 'T' section body allows reasonable space envelope between the instrument and process lines. 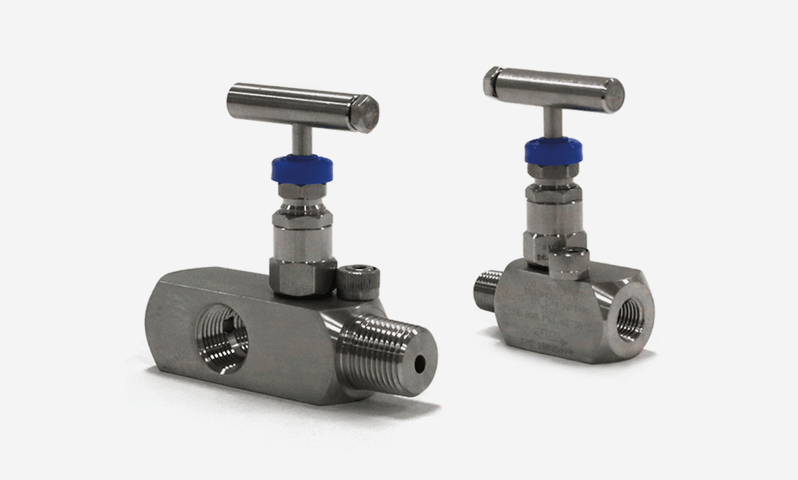 The '3VD' Series offers two isolation valves, and one equalising valve. 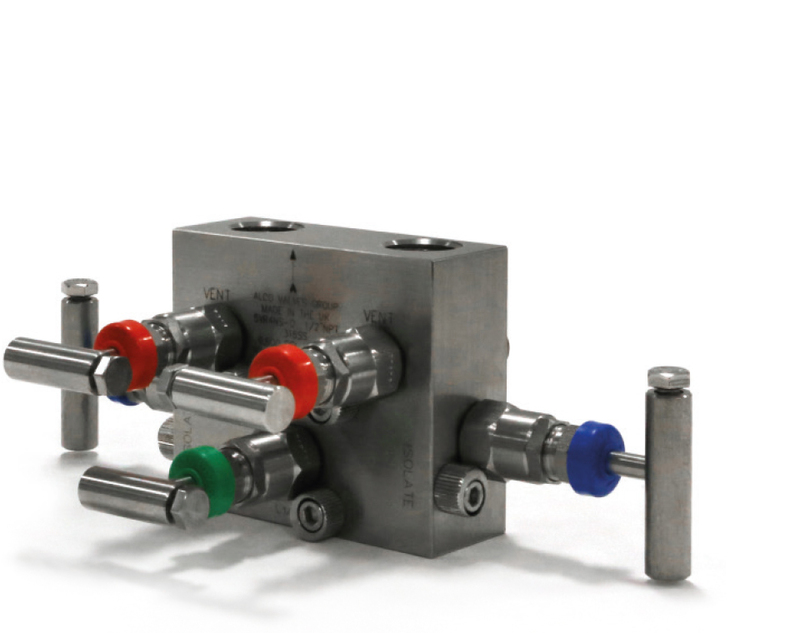 Remote mount, pipe to pipe 5-valve manifold. 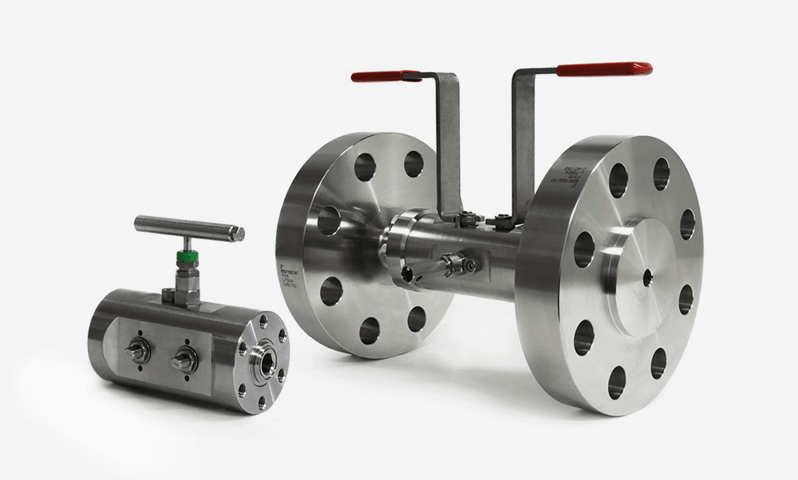 Offering an oil version of two isolation valves, two vent valves and one equalising valve. 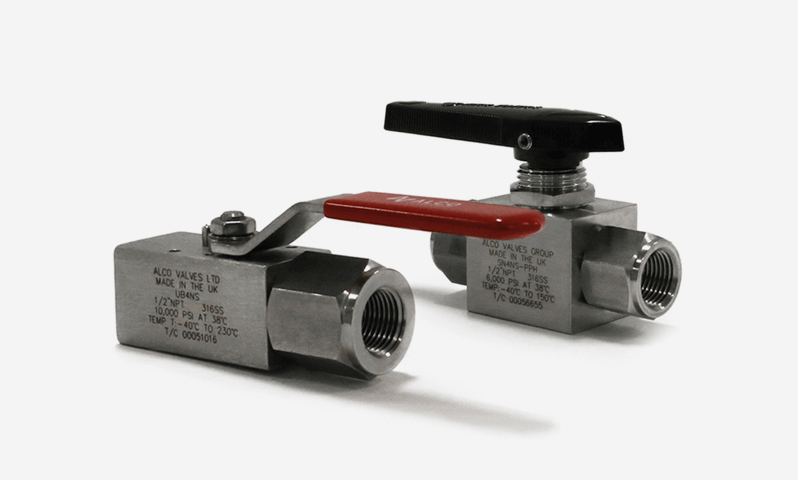 Used in differential pressure transmitters and static instrument applications. 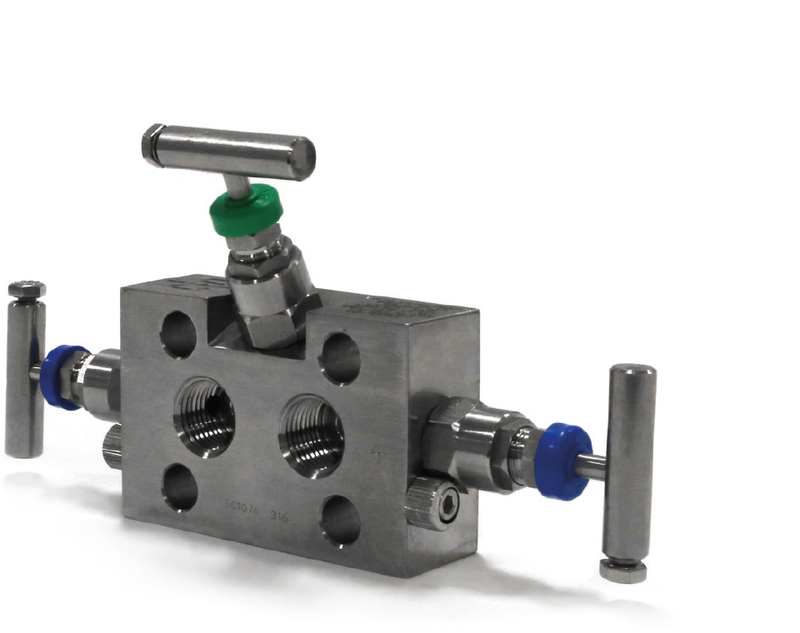 Direct style block mounted 5-valve manifold, instrument mount to pipe connection. 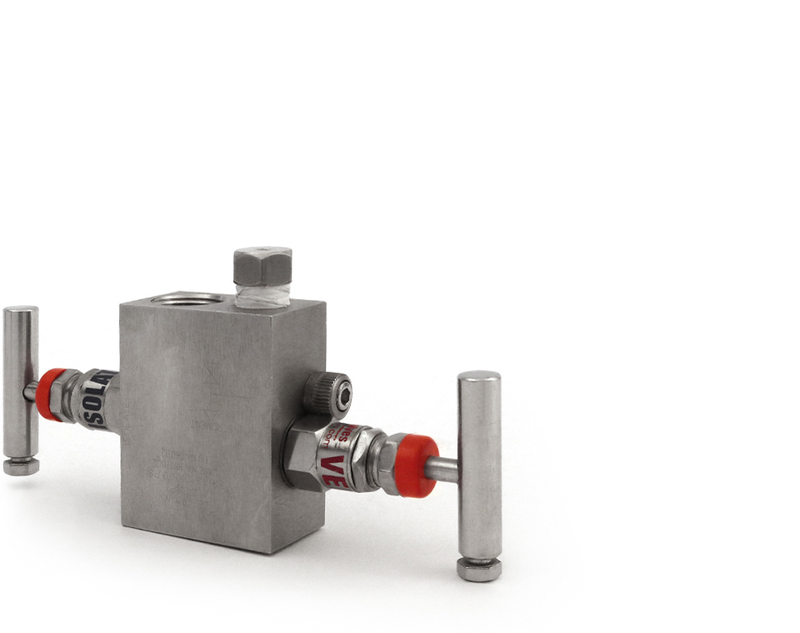 Offering an oil version of two isolation valves, two vent valves and one equalising valve. 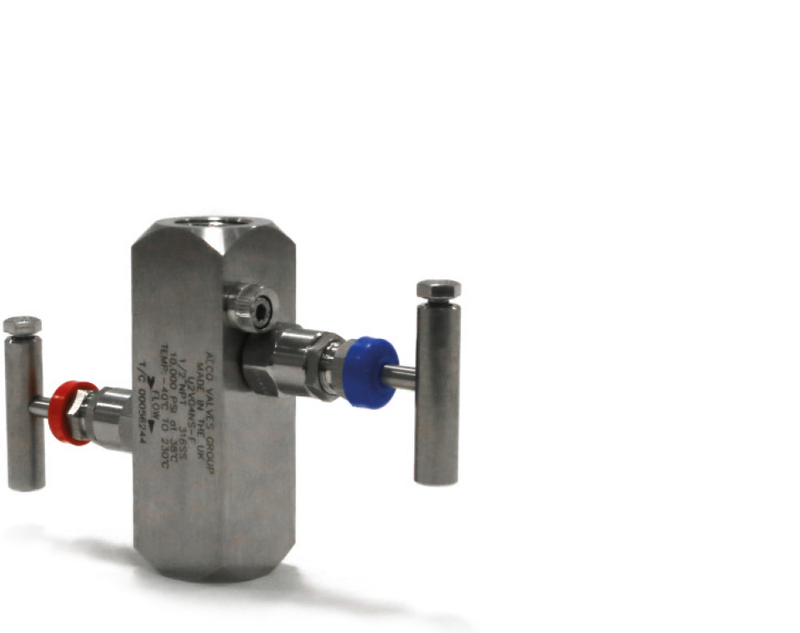 Used in differential pressure transmitters and static instrument applications. 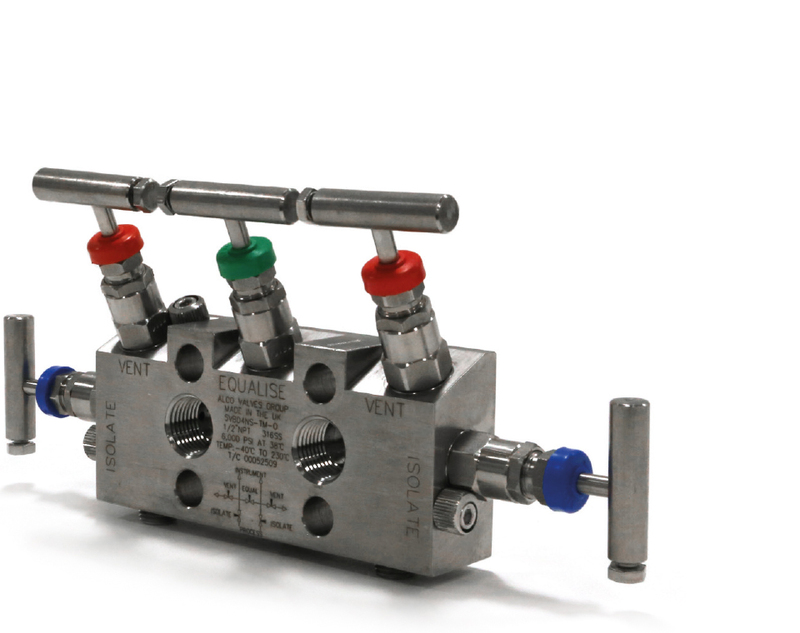 Direct mounted 5-valve manifold, instrument mount to pipe connection. 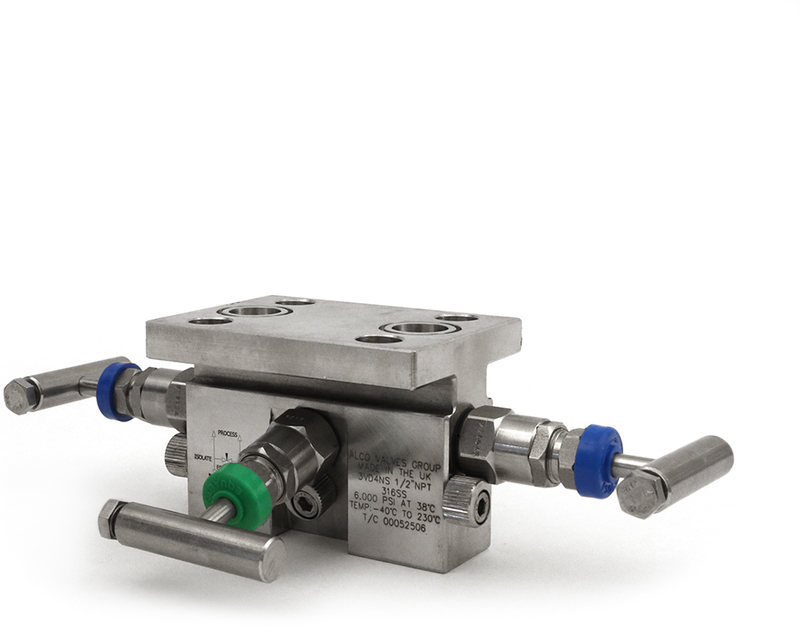 Offering an oil version of two isolation valves, two vent valves and one equalising valve. 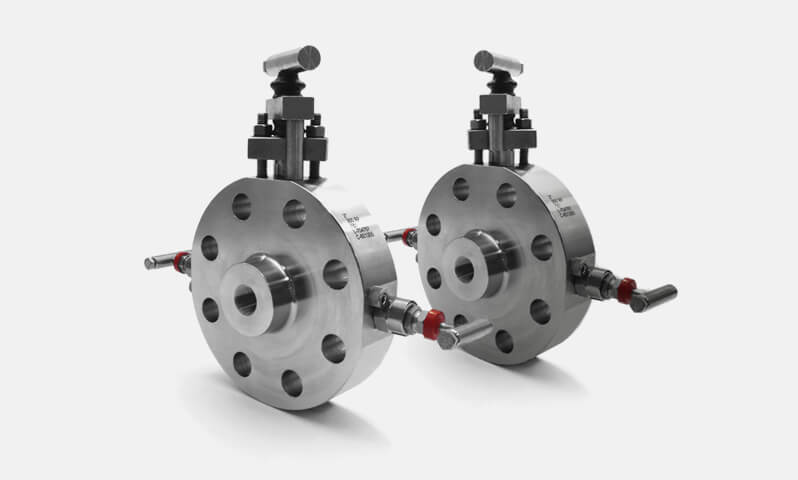 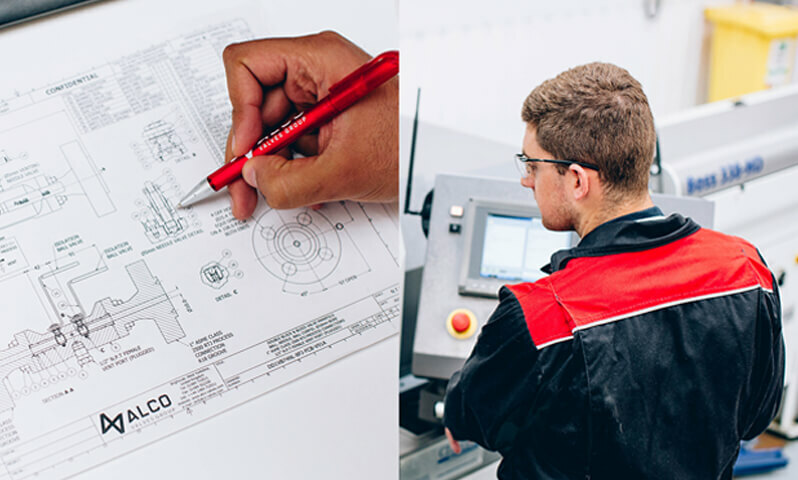 Having a 'T' section body format allows a reasonable space envelope between the instrument and process lines.